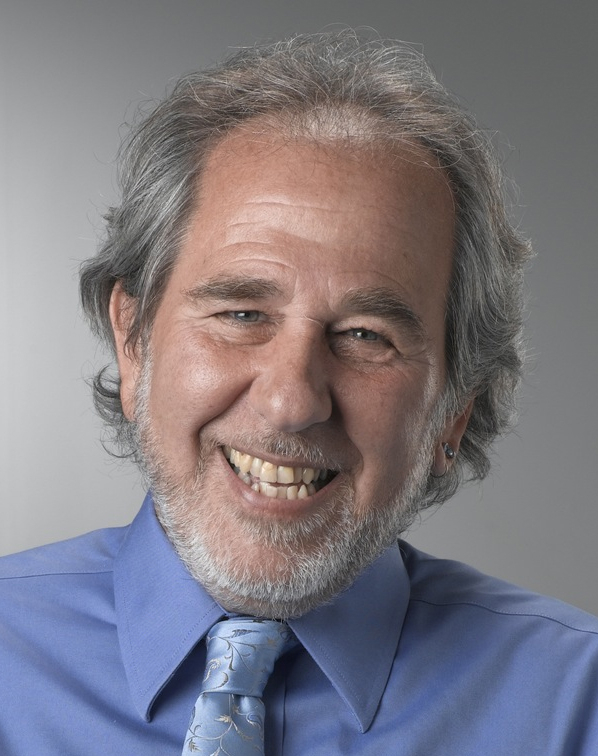 Join Jewels and Dr. Bruce Lipton as he talks about cells, epigenetics, Emotions, Energy Healing and the importance of realizing our personal power of creation. Join Jewels as she talks with Bob Proctor’s Protege and Business Partner about the Law of Attraction from the inside out! Great Show!! Join Jewels as she interviews two highly educated and amazing Energy Healers from The Energy Healing Group in Europe. Janne Pedersen and Marcus Sorensen join us to talk about this group dynamic that can even heal your business. GREAT SHOW!